Although architectural production has been deeply damaged by current socio-political and economic conditions, as a sector it is historically one of the most propitious in adapting to new circumstances. As in the other editions of the this series, examining emergent and resilient practitioners in Portugal, Spain and Italy, the 2008 financial crash and its ongoing reverberations have mainly affected small to mediumsized practices in Greece, with a marked emphasis on emerging firms. This emerging scene is adept however at turning disadvantages into advantages: renewing core architectural concerns, rethinking how the city and society should evolve, and experimenting with new methods of working that would, in more profitable and economically dynamic times, be rejected. Two adjectives that could currently define the emerging architecture practices in Greece are radical and ethical. Young practices are exploring, without prejudices and often without the limitations of real commissions, new architecture goals and formats. Despite the undesirable absence of paid work - fallow periods are often romanticised without heed for practical necessities - it is undeniable that this sort of experimental and ideological creativity would not have been possible 10 years ago, when the prospect of making a profit was still a motivating possibility. 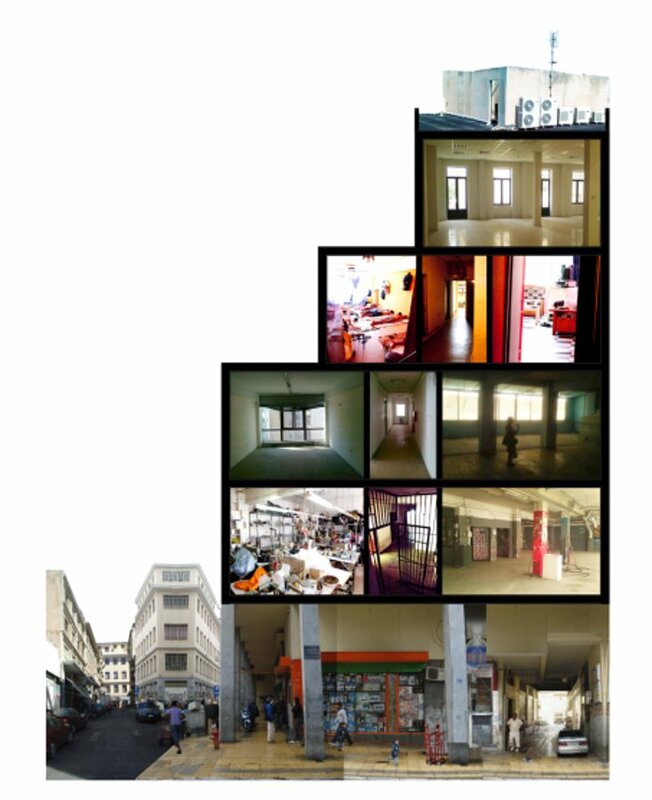 In the work of Aristide Antonas or Point Supreme for instance, one finds echoes of the Utopian urban projects of the Sixties and Seventies, when similar economic constraints on the possibility of construction led to a flourishing of polemic paper architecture. On the other side of the spectrum, we find risky proposals exploring new formats, which transgress the boundaries of architecture to enter into a field of art practice, as seen in the work of A Whale's Architects or Andreas Angelidakis - the latter having taken part in the last edition of the Frieze art fair in London. But perhaps a more accurate definition of the Greek predicament can be labelled as a process of ethical reflection. What went wrong? Why is it that our cities and buildings are not fulfilling societal needs? The importance of recognising local history, and of linking local relationships with larger global contexts, is nowadays more necessary than ever -- inasmuch as every local action conceived as an accurate solution for specific needs of a client, whether public or private, will have an effect on its broader environment. This can be recognised in the work of architects such as draftworks*, AREA or Divercity, among others. Having researched the Post World's End Architecture series across several issues of Blueprint and, in particular, engaging with many emergent practitioners within the particularities of the southern European context, one common thread seems to emerge: that the architect, as the traditional figure we know, will nevermore be able to practice an autonomous discipline. 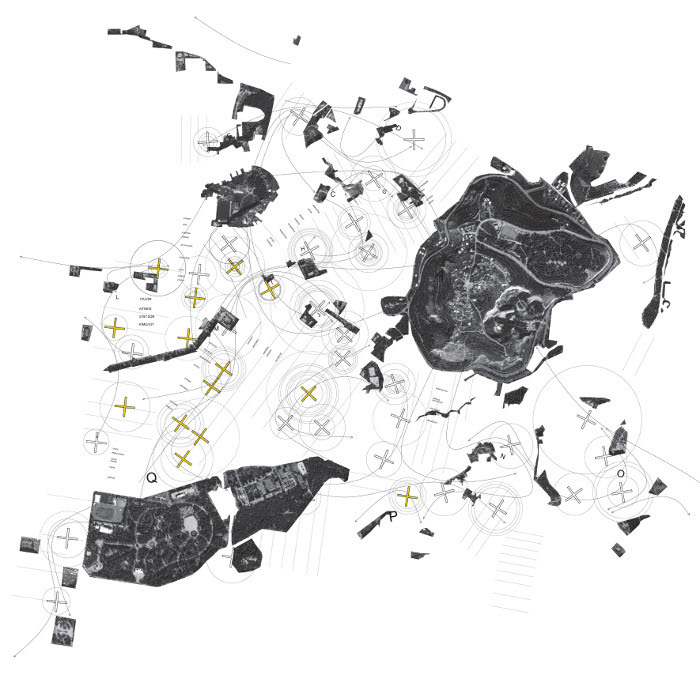 Rather the architect emerges as a detector of urban conditions to be improved as well as a connecting node between different professionals and experts. The phenomenon of the collective has developed -- or regained, in opposition to the genius author of icons -- a major role in the future of architecture, as seen in various permutations all across Europe. 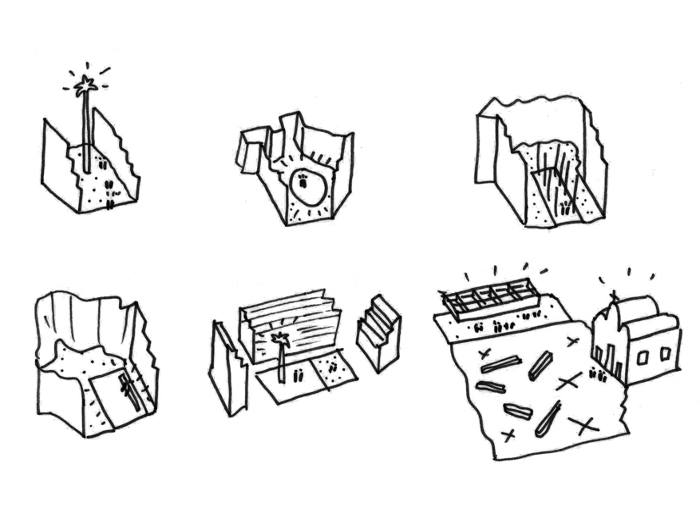 Although not as prevalent in the Greek contemporary scene as they are in Spain and Portugal, there are examples in this country that highlight the relevance of collaborative and cross-disciplinary practices; one such example discussed in the survey below is SARCHA (School of Architecture for All). Optimism is something that has been broadly absent in recent years; however, new light can be seen at the end of the tunnel. The situation of architecture has changed radically and broadly optimistically since the early phases of the crisis. The concerns and overarching remit of the architects is completely different, and though undeniable difficulties persist, the future of European architecture as analysed in Post World's End Architecture series seems, in some holistic way, more promising than ever before. A whole new generation of architects is ready to adapt to the human and spatial challenges found in any possible economic, social or urban condition. After studying in the United States, Styliani Daouti, Giorgos Mitroulias and Michaeljohn Raftopoulos established their professional design practice, AREA (Architecture Research Athens) in 2006. Part of their decision to relocate to Athens was a will to actually realise their projects in the near future -- seemingly impossible in the saturated and unforgiving context of New York where they met -- but also because they wanted to be part of the recent dynamic transformations of the architectural landscape in their native country. AREA's approach is heavily based on openness and discourse, through which both clients and designers expand their perception of projects into unforeseen territories. 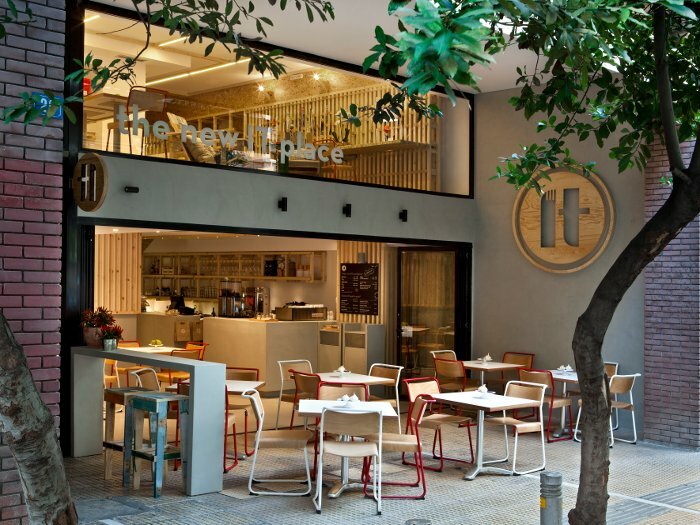 Although at first sight their work looks globalised, thanks to their international training, they have used a polished design aesthetic to bring the focus of Greek architecture to matters such as social engagement and environmental efficiency. 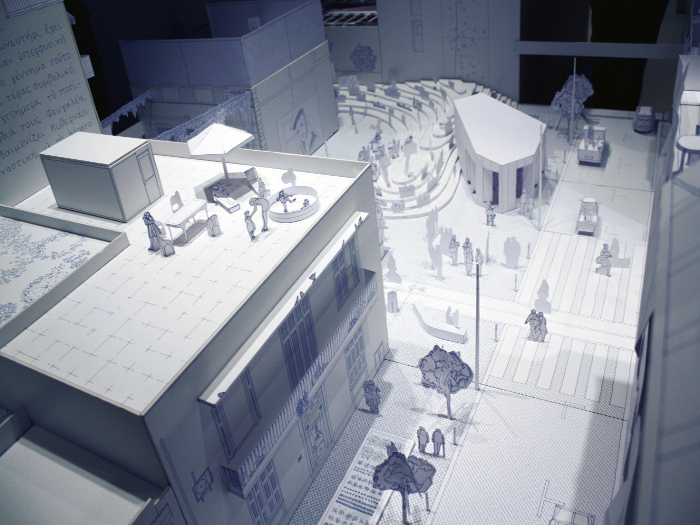 One of AREA's most acclaimed works is Athens Charting, a strategy to create a public space and regenerate a whole area by connecting four private buildings. 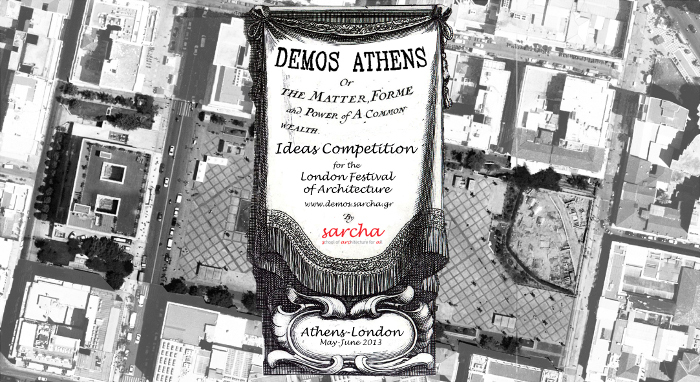 SARCHA (School of Architecture for All) was founded in 2006 in Athens. It is an expanding open structure with more than 250 associates from di. erent countries and diverse professional backgrounds,including architects, artists, engineers, lawyers and geographers. SARCHA conducts rigorous researches on architecture, with a marked focus on the city. 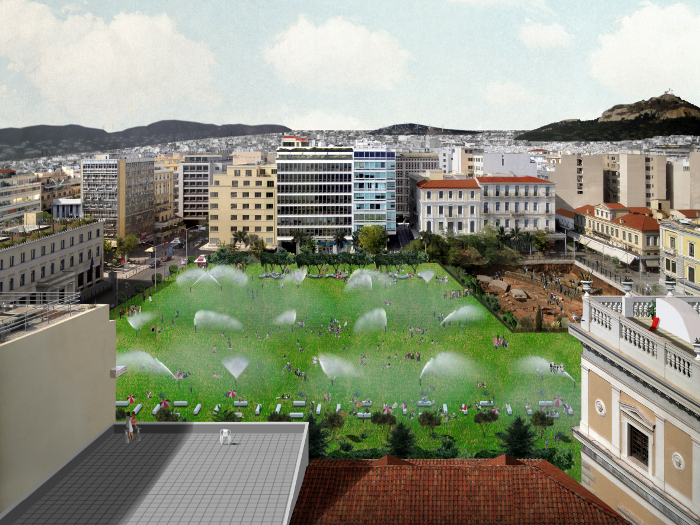 SARCHA has initiated international research programmes that contribute to systematising urban questions applicable both in Greece and elsewhere: for example, the potential of 'unbuilt' or unclaimed parts of the city, especially in relation to the social improvements or the use of public resources to be managed as a common good by citizens. Its relevance to the contemporary Greek situation is due to its open structure, a collective platform to share resources and experiences while learning with every project. The architect is no longer an isolated professional. After starting their careers in Rotterdam in 2007, with a Dutch heritage very tangible in their work, Point Supreme Architects, founders Konstantinos Pantazis and Marianna Rentzou moved back to Athens in where they are now based. They have won some international competitions that are now in a development phase, and some other projects in Athens and the Greek Islands currently under construction. 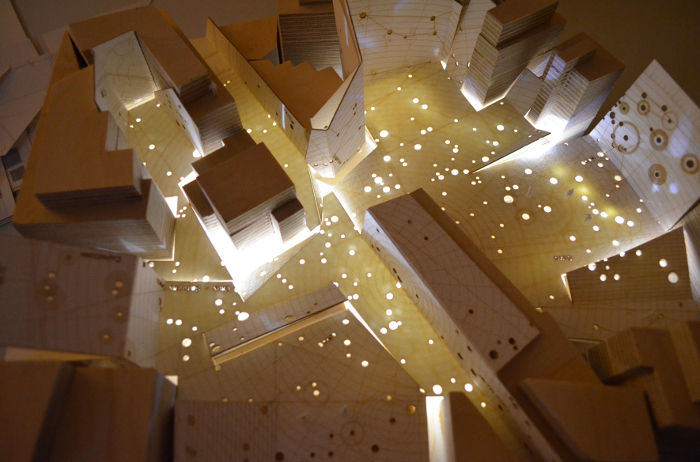 A big part of their work consists of self-initiated proposals for the contemporary city. This choice of designing projects just for the pleasure of creating is a common characteristic in many current emerging practices that have given them new ways of imagining the city from a critical position. This is evident in Point Supreme projects such as Archipelago City, Athens by Hills and even Faliro Pier, one of its latest developments, which was chosen as the winning design in a competition. This project, for a pier in the Athens coastline, highlights the largely unexploited quality of the area. If Greek architecture finds itself in a 'standby' status, with an end no one can foresee, then imagination o_ ers like one way to move forward. draftworks* was founded in London in 2006 by Christiana Ioannou and Christos Papastergiou; it currently operates in Nicosia and Athens. Through various forms of practice and research the studio looks for opportunities to work on new ideas in architectural design with imagination as its main leitmotif. Although draftworks* is extremely traditional in its way of working with drawings and models, creating amazing miniature wooden worlds, it has an extremely contemporary and delicate aesthetic noticeable in all its portfolio. 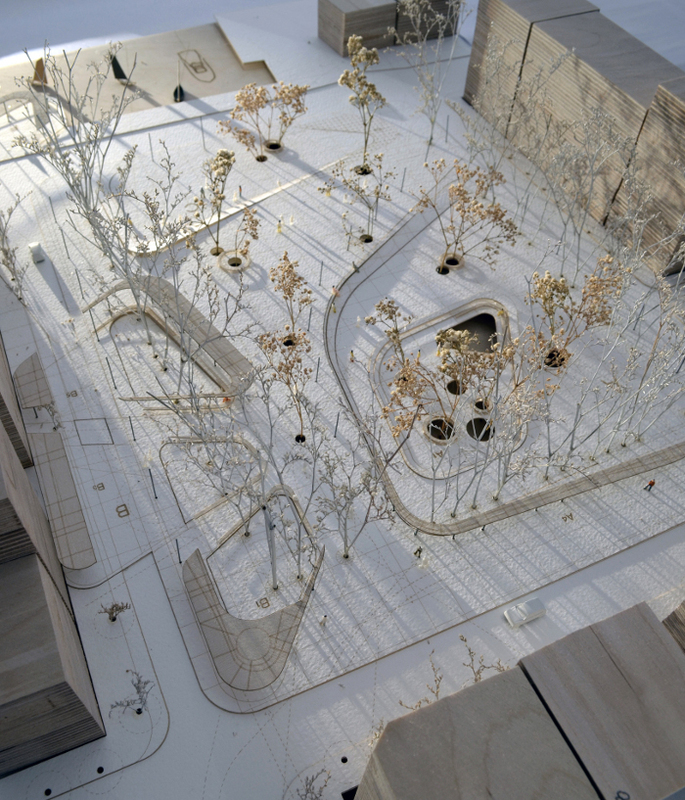 One of its most recent projects is 'Athens Northwest Passage', exhibited at the 13th Venice Biennale as part of the Greek national pavilion, and showing an architectural _ ction about the speculative transformation of Athenian urban typologies; the city is rendered as primary material, which can be transformed through the use of imagination. Because the current economic situation is probably the worst of the past 20 years, some practices have decided to expand their boundaries to look for new and more exciting opportunities beyond Greece. Divercity is one of these. Its young team is divided in two offices in Athens and London, a smart strategy to enlarge and find new networks of clients. Although its approach to architecture could be considered as traditional, Divercity designs are a fresh and contemporary take on Greek architecture. Nikolas Travasaros, Dimitris Travasaros and Christina Achtypi, the practice's partners, work on projects at differing scales including housing, hotels, commercial and masterplan projects in Greece, the UK and the USA. 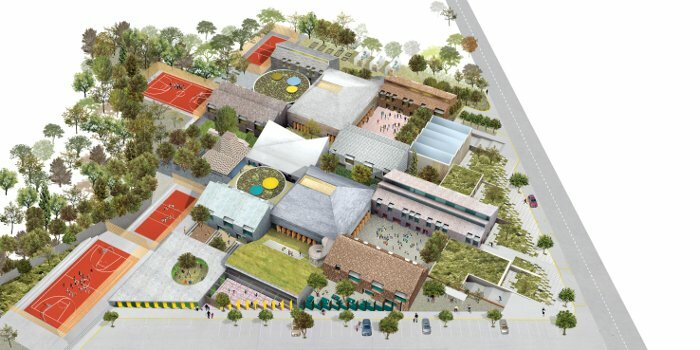 This is through a design process based on enriching the unique local characteristics and context via an international architectural language, with specific emphasis on craftsmanship and sustainability. The work of the architect, writer and teacher Aristide Antonas, trained in Athens and Paris, occupies the gap between visions of a dystopian future and very real experiences of the wasteland of expired infrastructures. 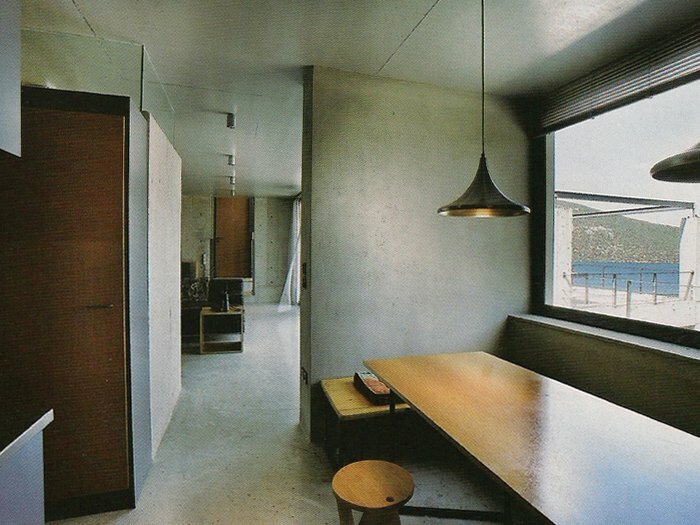 One of the best examples to define his work is the proposal for Keg apartments. 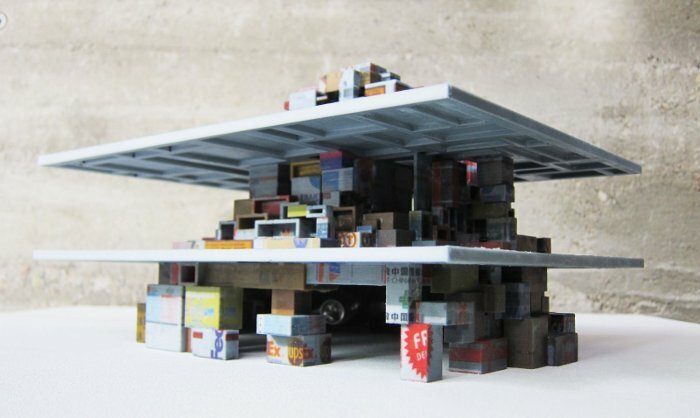 Using abandoned buses, tanker trucks and construction cranes, he suggests a kind of DIY initiative to fill them simply with furniture and plumbing, windows and skylights, in the hope of creating unexpected behavioural modes. His interventions are speculative rather than Utopian; new ways of inhabiting urban and wild landscapes in unfamiliar future conditions. His practice has an extremely political load, arguing that if architecture accepts functions as fixed and pre-determined, then it is just a mode of thoughtless repetition. Antonas' proposals cannot be read as aesthetic indulgences: instead, he suggests the purpose of architecture could be to transform habits, rather than appeasing them. 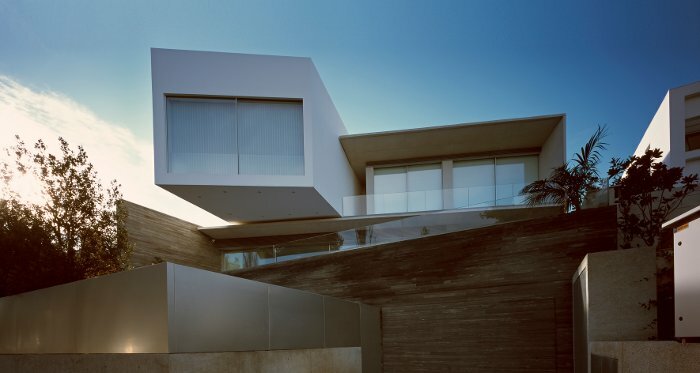 A Whale's architects is a practice created by Iris and Leda Lykourioti, which is based in Athens and Brussels. Its activities simultaneously combine research, product design and different sizes of architectural projects; three fields that create a continuous feedback loop responding to different conditions and clients, developing a theoretical approach in the way it creates architecture. It supports the idea that 'architects and craftsmen belong to the same chain of production; if one disappears, so does the other'. Consequently its work often includes significant collaboration with small local industries to create lamps, curtains, stools as well as buildings. In the present state of financial crisis, A Whale's architects believe that this is a way of resistance: keeping the means of production in the hands of more self-employed people, thus increasing social cohesion in a permanent way. A Whale's architects is an all-terrain example for constrained times. Angelidakis studied architecture abroad, as did most of the Greek architects featured in this report, with the aim of finding out not just how to design buildings but why -- something he found unquestioned in Greek architectural education. After his studies, he established his primary office in New York and another one in Athens; he bounces back and forth between the artists' studio and architecture practice. 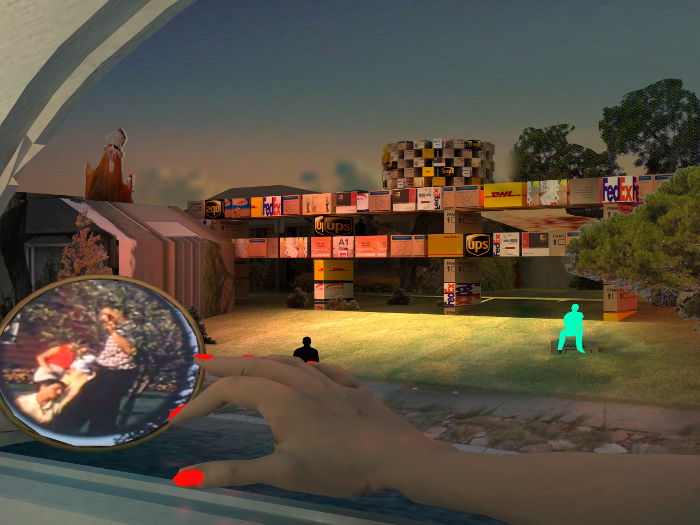 His projects are a miscellany of art, curatorial and research projects, a meeting point between art and buildings, with a focus on how society shifts -- especially through the internet, which he defines as the most significant paradigm shifter of our time. 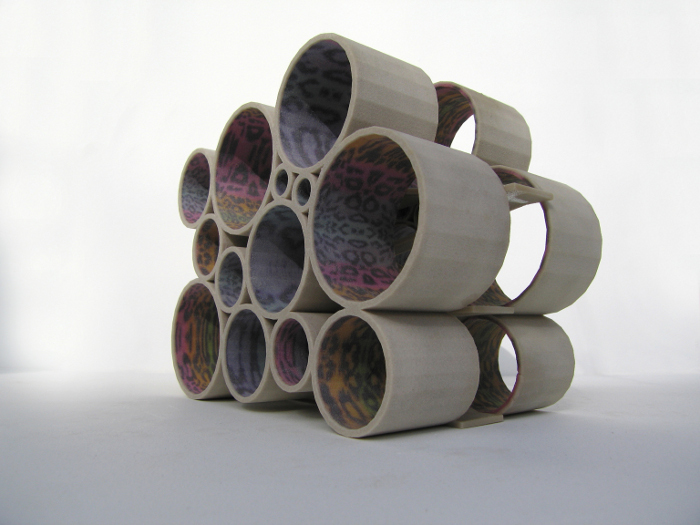 He combines his practice with teaching at AHO, the Oslo School of Architecture and Design. One of his most acclaimed projects is Domesticated Mountain.